Competition: Three Malta promo CDs to be won! Three ‘Warrior’ promo CDs to be won! Its competition time again! This time we are giving away three (yes, THREE!) 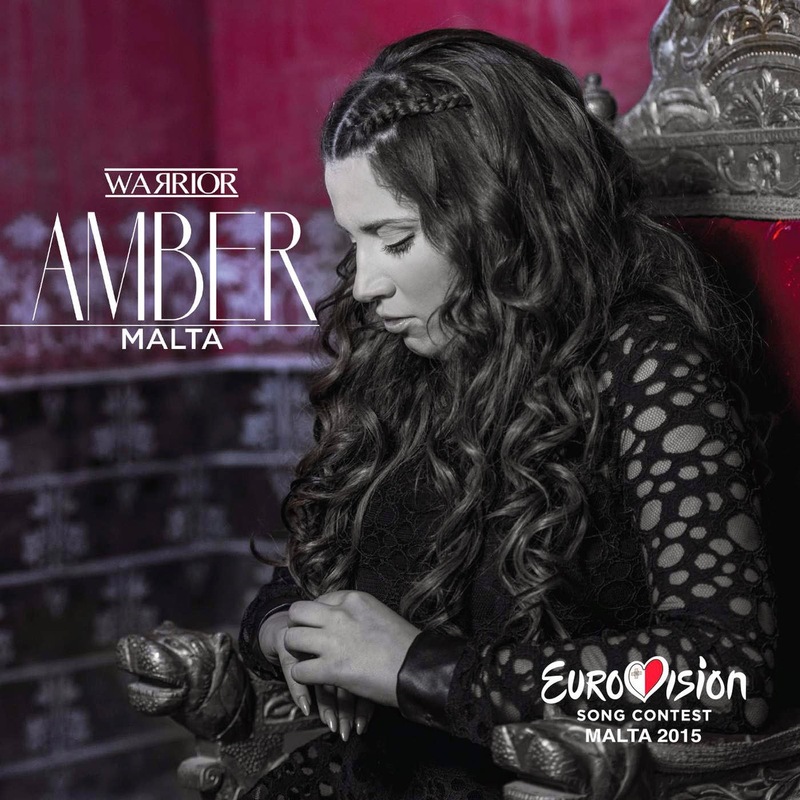 CDs of Amber’s Eurovision entry ‘Warrior’! All you need to do to be in with a chance of winning is to send a photograph of you dressed up like a ‘Warrior’. Remember to be creative and keep them Eurovision-themed! This is what the Eurovoix writing team will be judging your entries on! The three most impressive and inventive Warriors will win themselves an Amber CD! Submit your photographs along with your name, Twitter name (if you have one) and postal address to eurovoix@eurovoix.com. The competition will close at midnight on Sunday 28th June.